Super well made and comfortable. Can’t wait to get the matching hoodie. 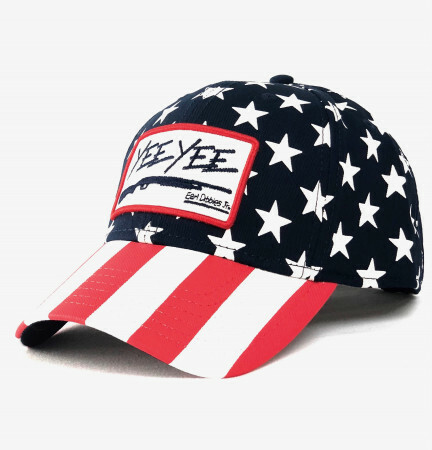 Yee-Yee!